So I bought this product not much more than a week ago and I have already used quite a bit of it up! Which I rarely go through products this quickly, so you know it’s a good one! It has an extremely refreshing mist, which’s scent I much prefer to the Rosewater scent (also by Mario Badescu) with me not being as much of a fan of rose scents. 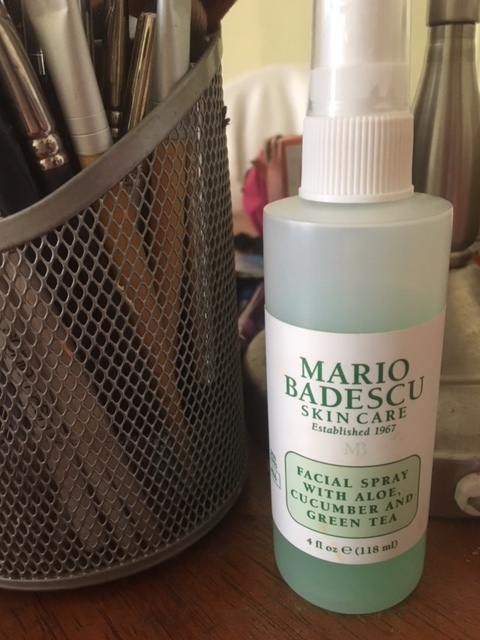 It can be used alone, underneath or on top of makeup, though I have been largely using it as a midday (or any time of the day) pick-me-up spray. It is not marketed as a makeup extending spray but it is great to prep skin for a nice boost pre-makeup, and leaves a great finish, and at $7, I think we have a winner! You know those days you are in a great rush but you still want to look presentable and put together? This product is great for that. 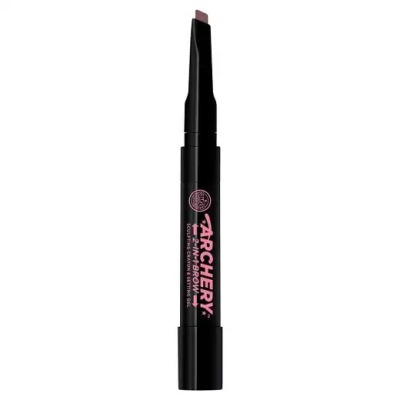 With great ease and convenience, the Archery Brow Crayon Gel has a twist-up thick angular brow pencil on one end that is easy to whip brows up into shape without depositing too much color, and is easily buildable. The gel I’ll admit I don’t use quite as much of, as it can dry very stiff and tacky, but it will do in a pinch. And since I changed my hair from a very dark brown to a balayage blonde the shade in Taupe has been perfect for me. Soap and Glory is once again available at Target and recently now at Ulta, making it more affordable and accessible than ever, so you can save some change and also go get some points! 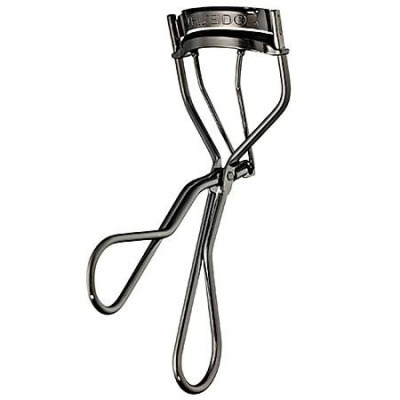 As someone who has very straight and short Asian lashes, I know that finding the right lash curler that will hold your curl can be both important and nearly impossible to find. I bought this lash curler from Ulta a few months back when they had one of their 20% off coupons going around and it is one of the best purchases I’ve made. Enough pumps in the right direction and you’ll have curled lashes for the rest of the day, with even the most stubborn lashes. The Ordinary has been getting a ton of hype lately for being an innovative new skincare brand, bringing top-quality skincare ingredients at record low prices. quality skincare ingredients at record low prices. They’ve done this by packaging a few proven ingredients in order to aid skin simply and effectively. Their Advanced Retinoid 2% is an anti-aging Retinol serum (which, for those new to the world of geeky beauty, is one of the only ingredients proven to prevent the signs of aging through regenerative cell turnover. It is recommended to use an SPF while using any products with Retinol due to increased sensitivity.) The delivery system which they’ve packaged their Retinol is meant to minimize the irritation that typically accompanies Retinol products without sacrificing results. This mascara is one I grew to like more with time. It gave good definition while still looking natural and gave good length and separation. While it was slightly clumpy it grew better as it dried out. I really grew to appreciate this mascara when I tried the next mascara. This mascara gave hardly a moderate amount of volume and was not waterproof in my experience. The oversize wand made application difficult, which smeared largely on the lower and upper lashline during application, and the mascara translated more grey-tinged than black. 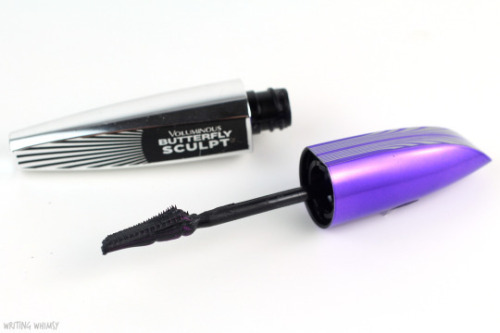 I really had to try to make this mascara work, and found that the formula made my lashes droop and did not hold a curl, unlike other mascaras that claim to have a waterproof formula. If you are looking for something similar I would suggest the Maybelline Full and Soft mascara, which is at a similar price point but has a smaller barrel wand. I have tried that in the past and gives a good effect with full, fluffy lashes. Disclaimer: Links are available to purchase for your convenience, no affiliate links used.